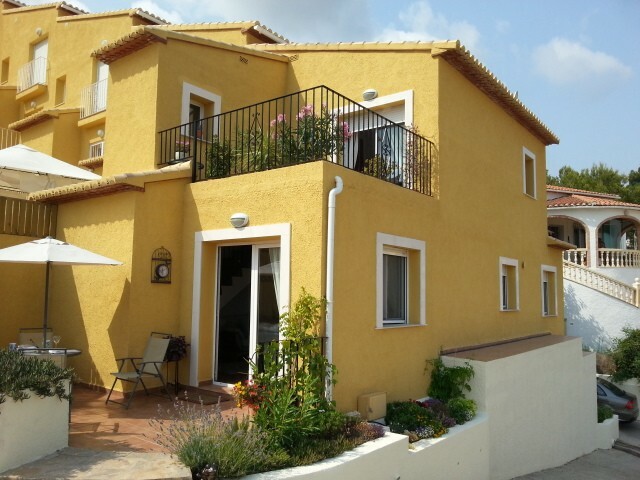 A very private 5 bedroom 4 bathroom versatile Villa with distant sea view, ideal for bed and breakfast. 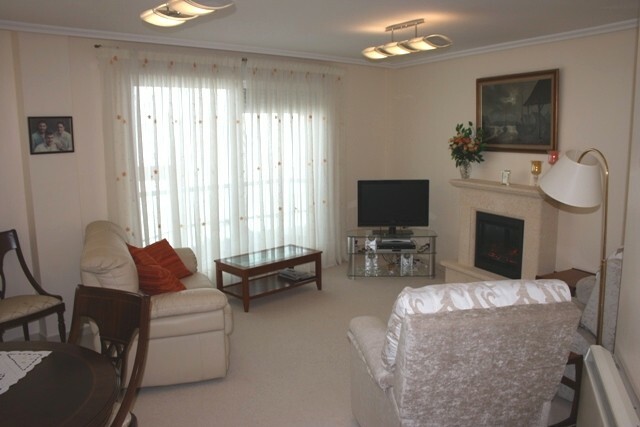 The property can be used as one house or closed to accommodate two, two bedroom B&B apartments. 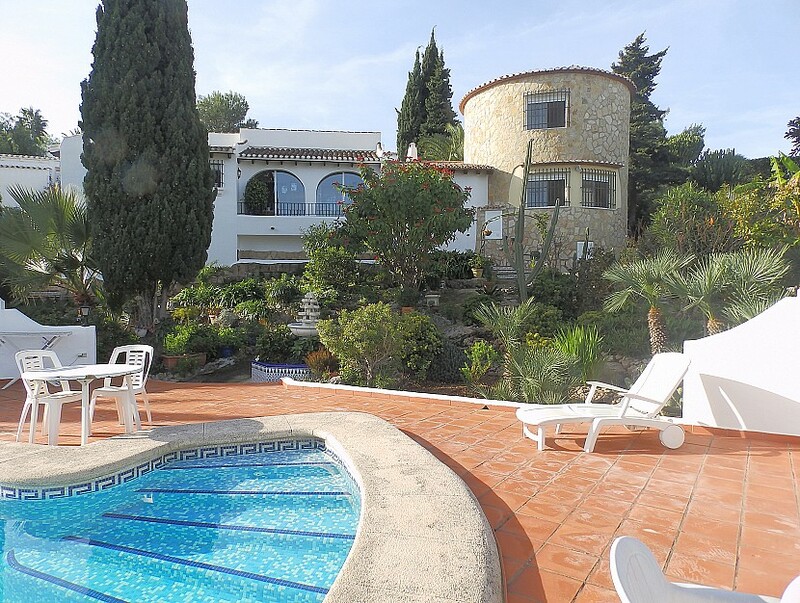 The villa is in a country location and yet fairly close to several neighbours, with amazing views and only five minutes walk to the small village of La Llosa de Camacho and around eight minutes drive to Alcalali. On a quiet country road, the first part of the plot is a large open field, where it would be possible to keep a couple of horses. Pass the field and go down a sweeping drive to the parking area and a large double garage. Walk up a few steps to an open west facing naya, looking over the garden and pool. Enter the house into a first floor hallway, on the right a smart new shower room with double sink, two double bedrooms each with double doors to a long glazed naya with views down the valley to the distant sea. This two bedroom area can be separated from the rest of the house. Also on the first floor, a double bedroom, a modern toilet, a very large lounge with a great views of the valley to the sea, plus a door to a glazed naya, currently used as a library, with the same great views. Down the stairs is an under build-store room with washing machine.Then onto the large country style fitted kitchen diner, with granite work tops, five ring hob, dishwasher and pellet burner which also heats the central heating radiators.From the kitchen is a small sitting room, two double bedrooms, a bathroom and an en-suite shower room. This area can also be separated from the house. There is access from several ground floor rooms to a very large open naya, leading onto garden and gravelled areas and an outside kitchen. The garden continues around the house, rising slightly towards the 10×5 pool and terracing above the garages. A short walk to the village and a short drive to several villages with their shops, bars and restaurants. 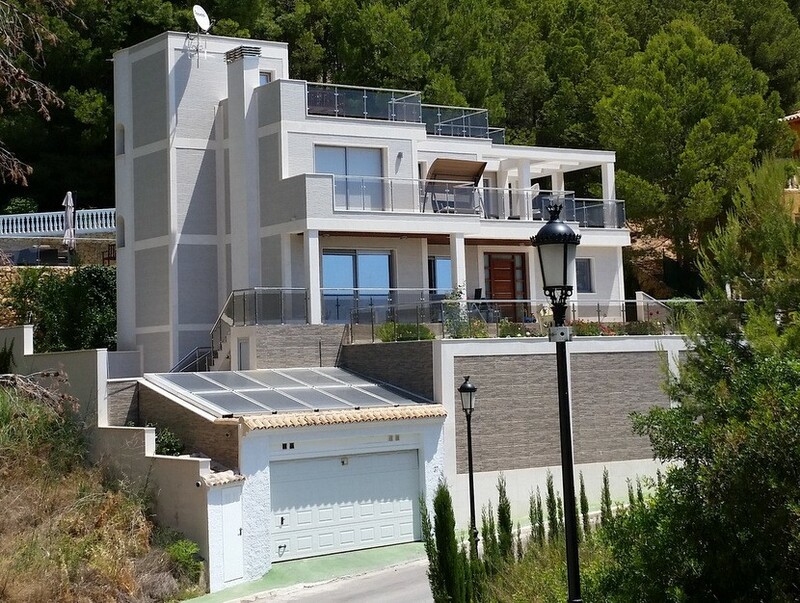 This property is in Jalon Valley, Costa Blanca North which is within 1.5 hour drive of the new Paramount Studios Theme park in Spain.